It seems that everyone these days just associates Shopify with Dropshipping, but Woocommerce vs Shopify dropshipping is a very valid question. There are pros and cons on both of these sides and I will discuss all of them, so you can make up your mind what suits you better. Let’s get straight into it because I know for a lot of people this is going to be a very important point. If you are starting out and you really have no money this might make a clear winner. Shopify has a few different plans to choose from, but realistically you will want to start out with the $29/month plan. On top of that, you will have to pay 2% fee if you are using external payment gateway such as Paypal. 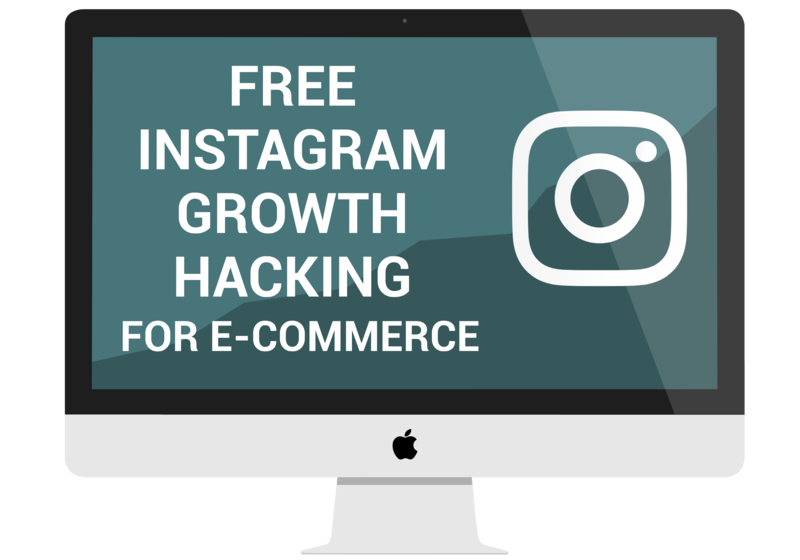 If you will be generating a few thousand dollars in sales with your Shopify Dropshipping store, then you will want to upgrade your plan. The next Shopify plan, just called Shopify is $79/month, however, it charges 1% for external payment gateways use. So, depending on how many sales you are making this might make more sense. 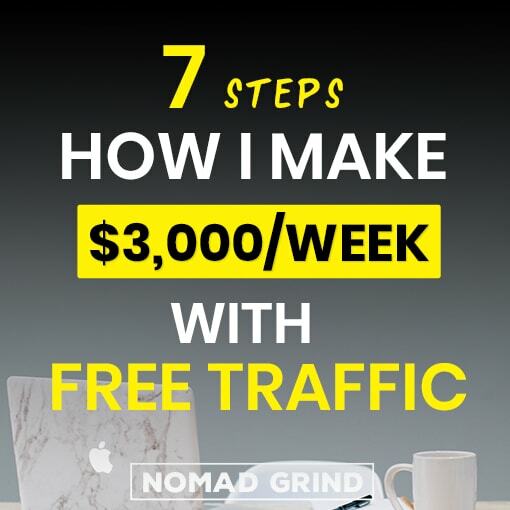 It depends on your sales, but let’s say in general you will be paying $50/month on Shopify Basic plan and $150/month on more advanced Shopify plan. You can get a Free 14-day Shopify Trial to test it out for free(click here) without any commitment. 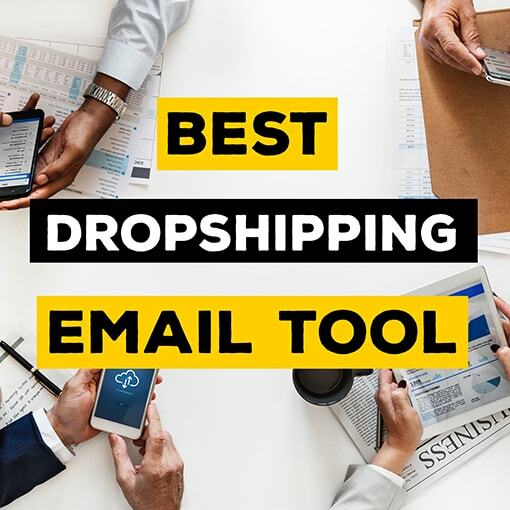 Also, I have written an article How Much Money You Need To Start Shopify Dropshipping Store 2019, so check that out for more detailed information. When it comes to Woocommerce Dropshipping what you need to do first is get a WordPress website set up, as Woocommerce is just a plugin used on WordPress. For this, you will need WordPress/Woocommerce Hosting. Which you can get for as low as $3/month with iPage. You do need to pay the full fee upfront, but it is basically the same as Shopify 1 month price and you get hosting for 1 year! Also, there are no extra fees for card processing that Woocommerce charges you. You only pay whatever your payment gateway charges, and nothing extra to Woocommerce. So, Shopify for 1 year would roughly cost you $600 while Woocommerce would be closer to $40. Having a dropshipping store with Shopify or Woocommerce is the first step, but the next essential step is Aliexpress product import app/plugin. For Shopify, you will want to use Oberlo, is actually free to start with, but after 50 orders will cost $30/month for up to 500 orders. If you are getting more than 500 orders, you will need to upgrade to a pro plan which is $80/month for unlimited orders. For Woocommerce, on the other hand, you will want to use Alidropship, which cost $89 one time fee. Woocommerce is a bit higher initial investment, however, it would payback after 3 months compared to Shopify. In terms of quality, both of these tools are pretty brilliant. They allow you to easily import products from Aliexpress and track the stock. I will not get into which one I think is better because I think both of them do the work they have to do, so there is not much point talking about it. So, for one year Oberlo is going to cost you $360, while Alidropship will cost $89. Different apps and plugins are a very important point as well, as they can help you out a lot when running your dropshipping business. Just to make it clear, Shopify uses apps and Woocommerce uses plugins, but essentially it is the same thing just different wording. I would say there might be more apps out there for Shopify, though to be honest, it is hard to say. 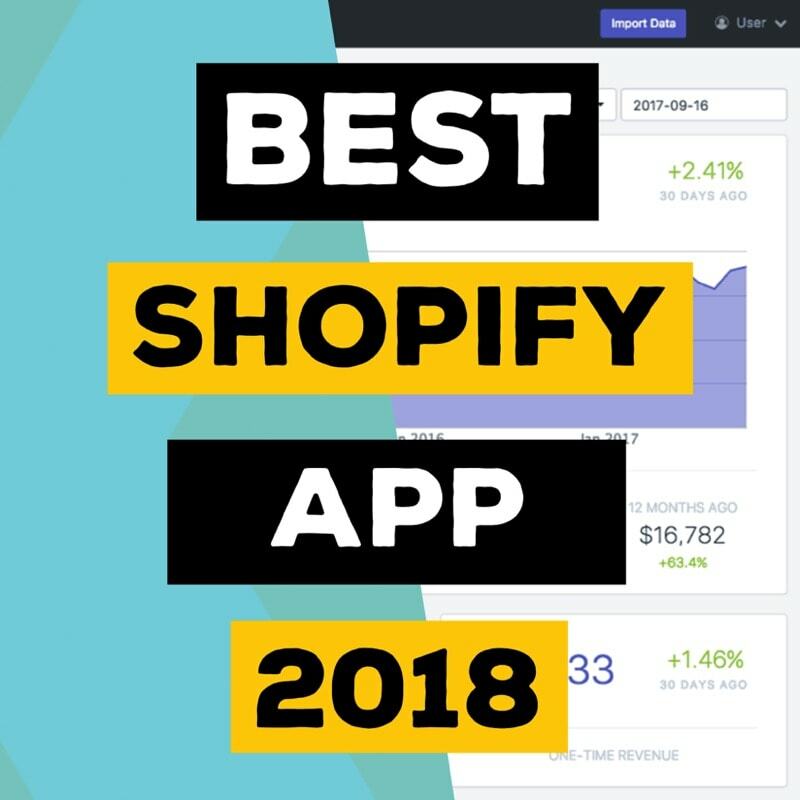 What is most important, however, is the main apps that you will use and most of them you will be able to find on both Shopify and Woocommerce. That being said from my experience over the years I do have to say that usually, apps come out first for Shopify. However, when you think about it, people who create plugins for Woocommerce do want to make money as well, so they create equivalent plugins pretty quick. Some apps start with Shopify and then just make integrations for Woocommerce. One huge thing when talking about money again is that Shopify apps have monthly fees while Woocommerce plugins usually are one-time payments. 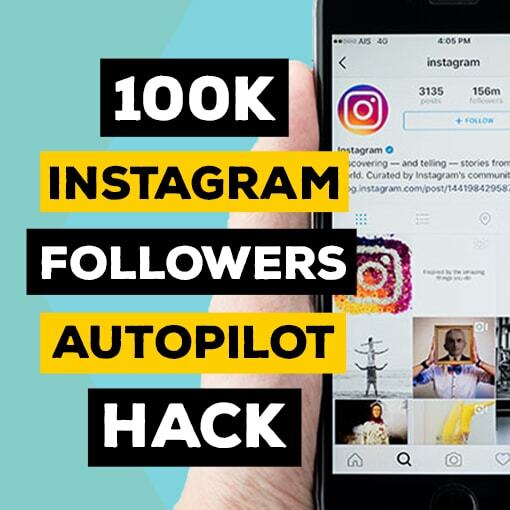 This again can make a big difference in the long-term, as using the same apps over months or years can add up to a lot of money. From my experience, if an app on Shopify costs $20-$30/month, then Woocommerce plugin for the same thing will be $30-$50 one-time fee. But if you get a little bit more advanced you can easily save up couple hundred dollars per month using Woocommerce plugins. I would say there is going to be much bigger price difference here rather than what I talked about before with actual shop hosting fees. Shopify is made just for e-commerce and it does have a pretty simple and very beautiful interface. Quite a lot of people say that Shopify is easier to use platform and that might be the truth, though I honestly do not see much of a difference. However, I have used WordPress for years and I already know how it works pretty well, so I might be somewhat biased. I hear a lot of people having a look at WordPress or hearing about having hosting and all those kind of things and getting scared. A lot of people I talked with honestly got scared before they even tried using WordPress and Woocommerce. The customization on Woocommerce used to be a lot harder back in the day, however, now I think it is actually easier than Shopify. Usually what I see out there is that people who know a thing or two use Woocommerce and people who do not know much stick with Shopify. Of course, there are a lot of exception and good reasons why someone might prefer Shopify over Woocommerce. Honestly, I think a lot of people who never done anything online started with Shopify and then they started recommending it to everyone else like a wildfire. I am not saying Shopify is not great, it definitely is, but the amount of people that are using it is surprising to me. But hey, I use Macbook even though I know it is not the best, but for me there are reasons why I choose to use it. First of all, I would say take a couple of hours of your time and have a look at both of the interfaces what it looks like. I personally would say Woocommerce is not as scary as you might think, but a lot of people do say that it is somewhat simpler to start with. If the price is very important to you, technically Shopify is less expensive to start at the beginning as Oberlo is free for up to 50 orders. However, after a couple of months or if you get more than 50 orders Woocommerce is going to be a lot cheaper. One year with Shopify and Oberlo would be roughly $1000 while Woocommerce and Alidropship would be $130. In terms of apps, Shopify usually gets them first, but Woocommerce gets them as well. 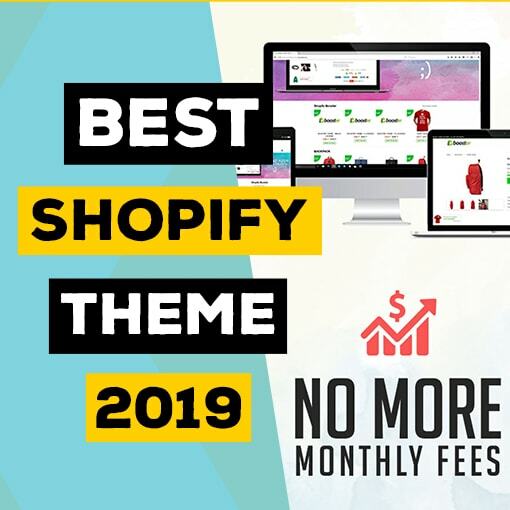 You should think about how many apps you will want to use as this can make a huge difference on whether Shopify monthly fees or Woocommerce one-time payments suits you better. In terms of how customizable it is, I would say WordPress is actually a lot more customizable. You can use Divi theme that I talk about a lot, which allows you to customize almost anything you want. This can help a lot if you do not want to hire a developer to tweak your website. Also, when it comes to blogging, WordPress was created for blogging, so it does have more capabilities than Shopify blogs. As you might tell I do prefer Woocommerce in my aspects, but Shopify is also great and for me, it works for different things. I would though advice to have a closer look yourself and choose what you think will personally fit you better. So, to save up money in long-term Woocommerce might be a better option, but for the initial month or two Shopify is cheaper. 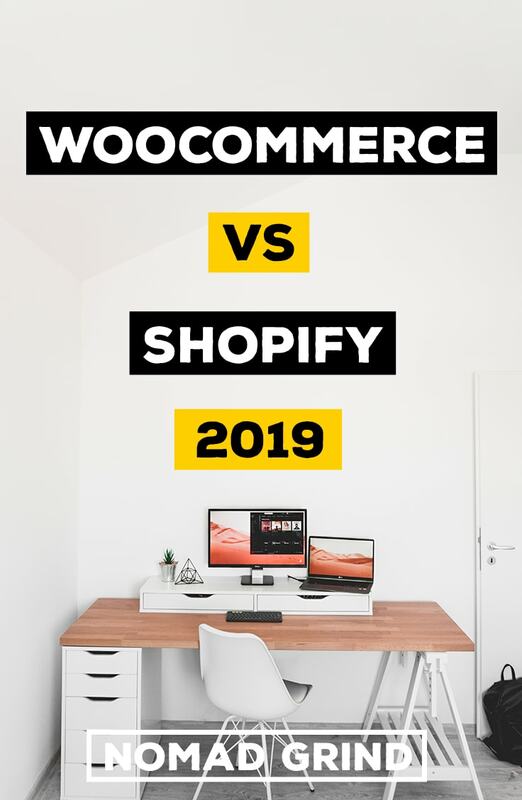 They both do pretty much the same, however while Woocommerce is more customizable, Shopify is a little easier to use and gets apps first.